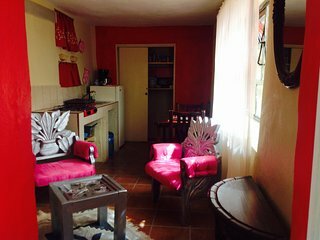 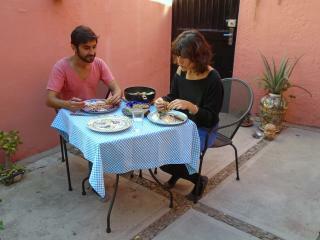 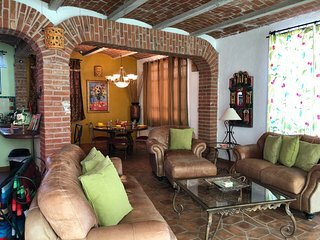 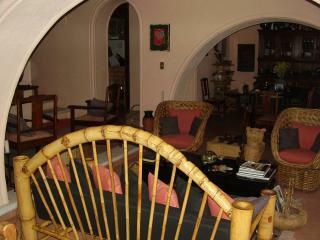 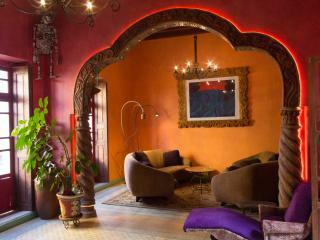 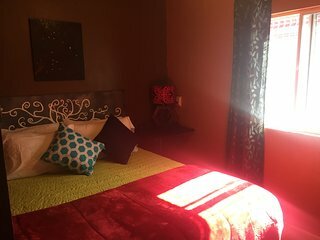 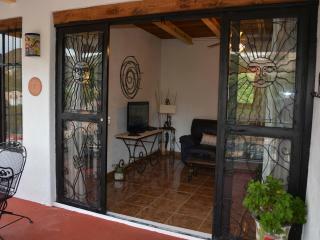 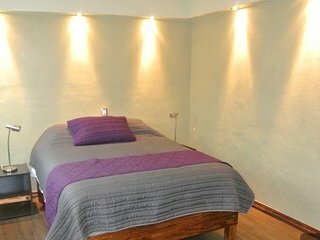 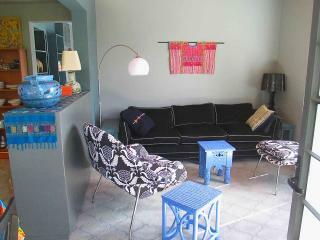 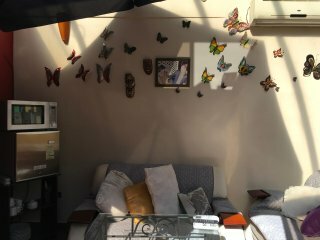 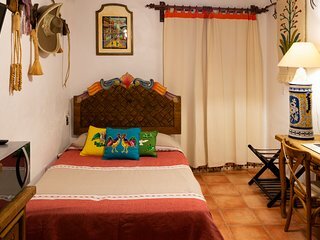 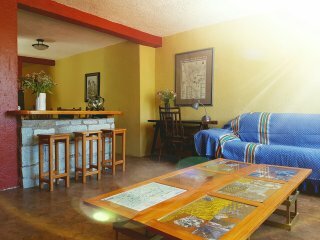 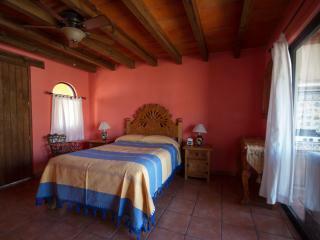 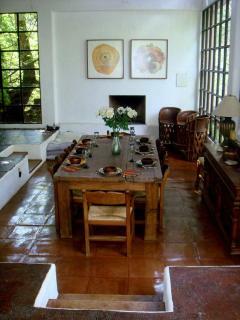 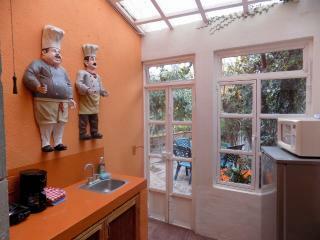 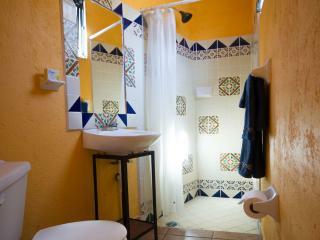 La Casa Rosa Is Comfy, Quiet, and Centrally Located! 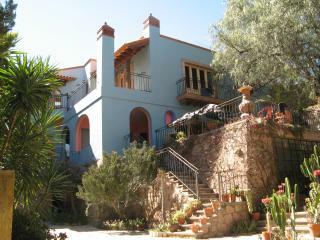 El Faro Luxury Villa. 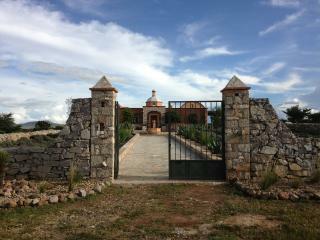 Welcome to the Mexican Tuscany! 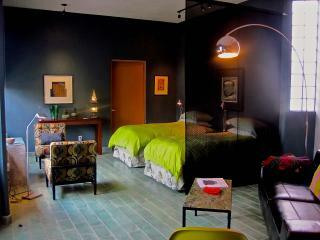 RECUPERATE IN THE FANTASTIC NEW STUDIO ! 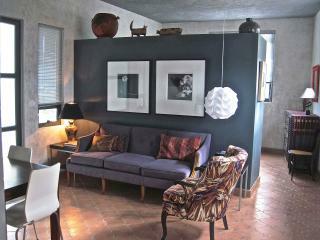 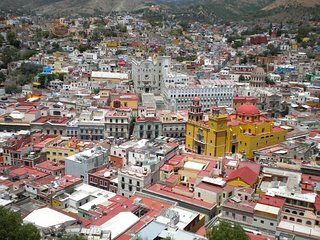 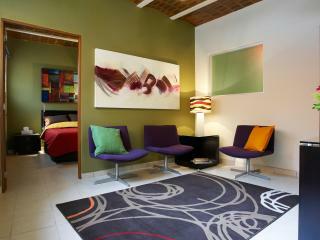 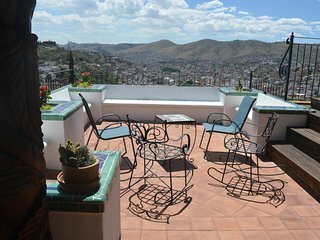 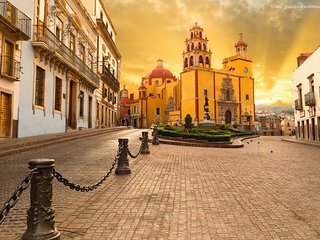 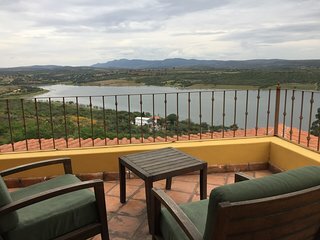 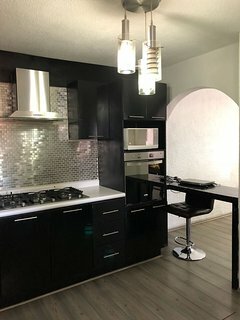 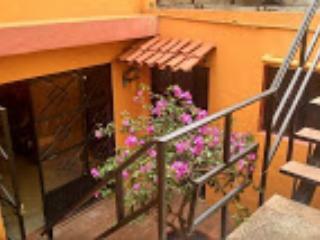 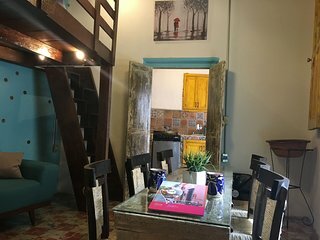 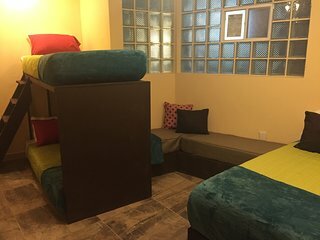 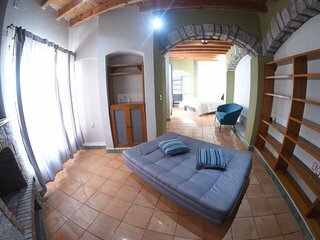 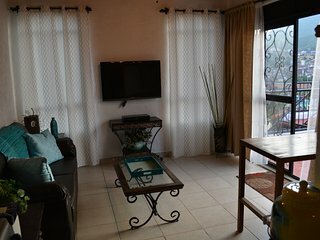 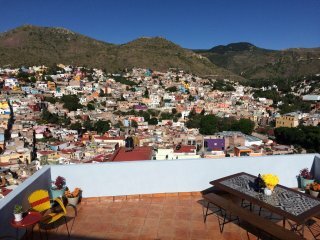 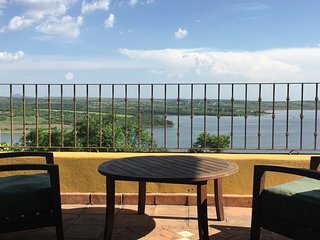 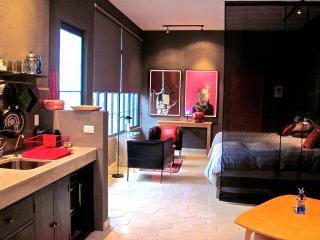 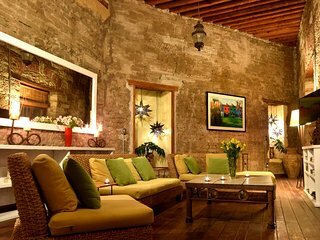 Guanajuato's Best Value Apt. 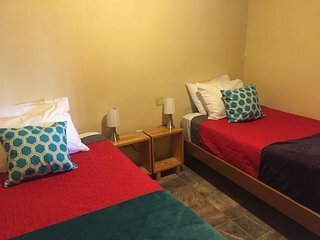 1 - 130 five-star reviews! 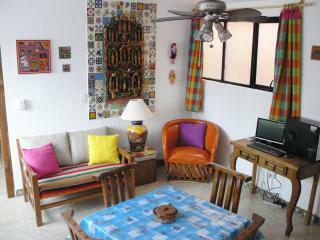 “Very Mexico” This is a great place to stay, beautiful views and gorgeous apartment which is very private. 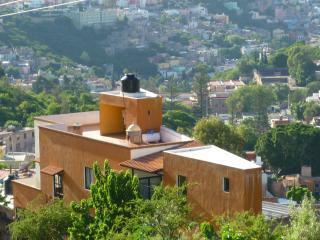 It is a bit of a hike up the hill if your going to walk but that wasn't a problem for us.